David manages ASMC’s economics, policy analysis and market access/trade functions His role includes development and implementation of raw sugar’s trade strategy, sugar market economic analysis, and policy development and engagement on a range of relevant issues including energy. David joined the ASMC in November 2017. Previously, he was the Chief Economist at the Department of Natural Resources and Mines. David has also held senior Economic and Policy positions at the Queensland Resources Council and the Minerals Council of Australia. 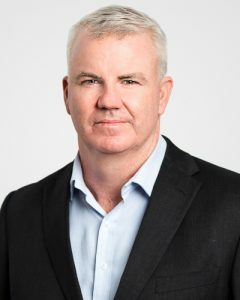 David has a Bachelor of Business (majoring in Economics and Law) and a Masters of Industry Strategy and Economics from the Australian National University. David started his career as a commodity trader for a Queensland stockfeed company.